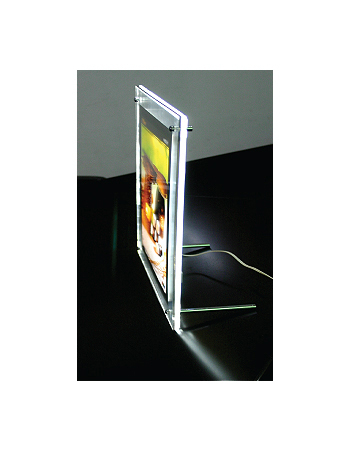 Our single-sided Clear Frame LED Light Boxes are among the thinnest poster frames in our catalog. 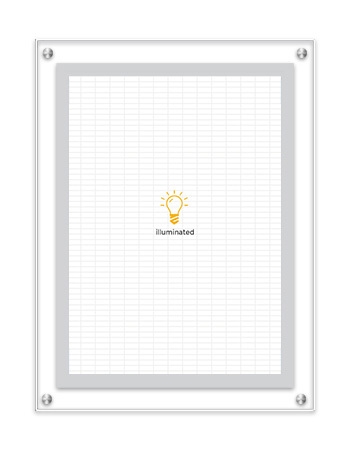 These eco-friendly and versatile light boxes can be used just about anywhere due to their chic and trendy look. 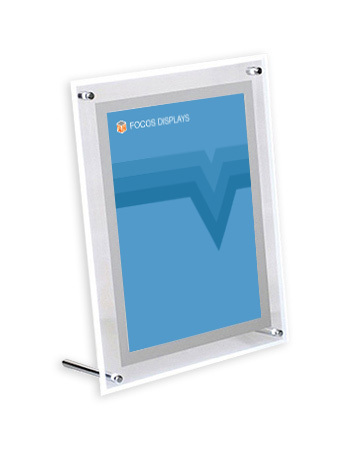 Powered by our trademark, innovative power-saving technology, these acrylic frames are ideal to promote your business or to brighten up your home. 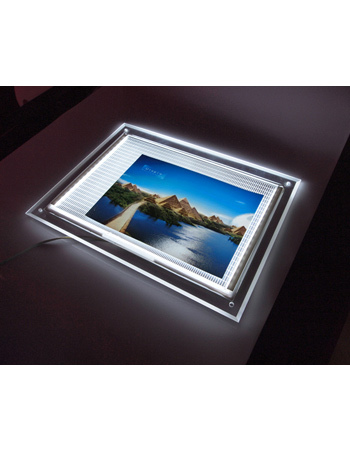 These versatile light boxes can be used just about anywhere and are available in counter top sizes as well. Graphics can be easily changed by unscrewing the screw caps from all four sides and sliding the images between the two acrylic panels allowing for a stress-free and easy to use operation. To change images, the user simply unscrews the screw caps from all four sides and places the images between the two acrylic led panels. 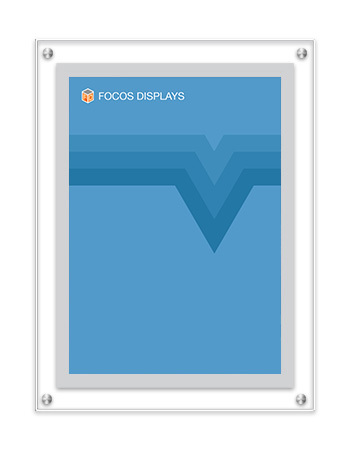 © 2016 Focos Displays. | All rights reserved.